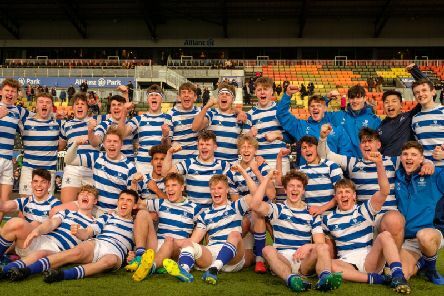 Warwick School has reached the final of the Under-18 Schools Cup for the third successive season. 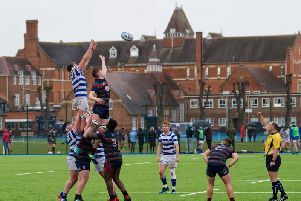 Pupils at the school have been using the synthetic 3G SISTurf rugby pitch for the first time. 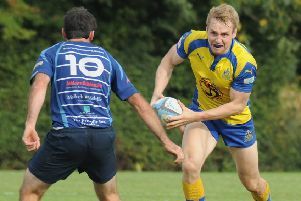 Leamington struggled to cope with the pace of Silhillians on the break, succumbing to a seventh straight defeat. 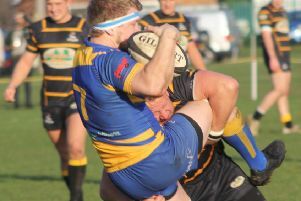 Leamington suffered a sixth successive defeat but a third losing bonus point from that run suggests a long-awaited win may not be far away. 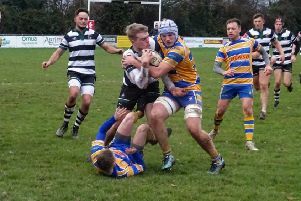 Kenilworth progressed to the Midlands final of the RFU Intermediate Cup with an outstanding team performance at Olney securing a 36-17 win, write Peter Jones. 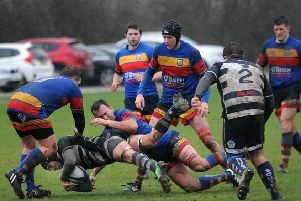 Kenilworth remain top of Midlands Two West (South) following a convincing 36-7 victory over Silhillians at Glasshouse Lane on Saturday, writes Sophie Freestone. 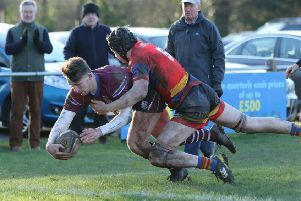 Kenilworth scored six tries in their first fixture of 2019 to secure a bonus-point victory and extend their lead at the top of Midlands Two West (South), writes Sophie Freestone. 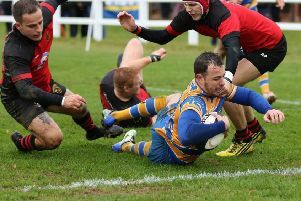 A resilient first-half display from Southam earned them a derby win in testing conditions which saw players, officials and supporters buffet by rain, wind and hail. Wasps fans can get free travel for the team's game at Twickenham versus Harlequins from and back to the Parade in Leamington on Saturday December 29. 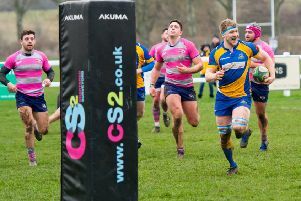 Gareth Renowden and Ed Hannam celebrated individual club milestones in style on Saturday as they helped Kenilworth secure a 20-5 victory over local rivals Leamington at Glasshouse Lane, writes Bruce Doe. 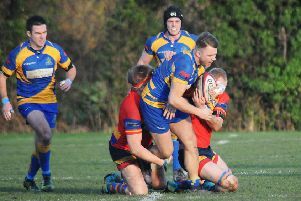 Kenilworth went top of the Midlands Two West (South) league following an impressive 27-14 victory at previous league leaders Kidderminster on Saturday, writes Sophie Freestone. 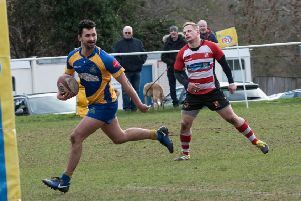 A much-changed Kenilworth progressed into the fourth round of the Intermediate Cup with a comfortable win at Stratford, writes Bruce Doe. 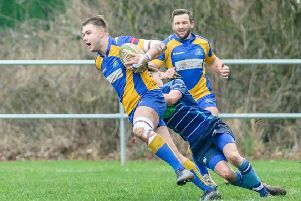 Executive coach firm Zeelo are putting on free shuttle bus services for fans attending Wasps game against Bristol Bears at the Ricoh Arena in Coventry on Sunday (November 11). 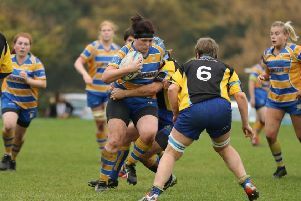 Kenilworth Ladies secured their maiden league victory of the season on Sunday with a 38-12 win against Old Leamingtonians in the first local derby between the two sides, writes Aisling Straver. 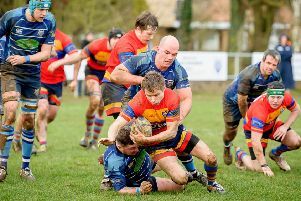 Kenilworth remain second in Midlands Two West (South) after a bonus-point derby win at Southam, writes Sophie Freestone. 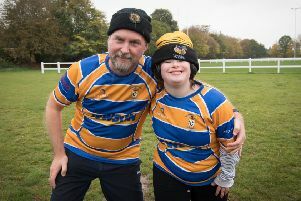 A father-and-daughter duo are celebrating a milestone fixture after two community teams locked horns in their first ever competitive rugby match. 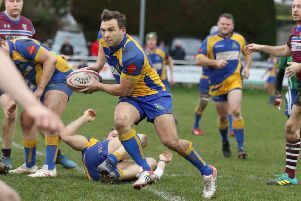 Old Leamington remain six points clear at the summit after holding on for a maximum-points haul in a game played out in front of 90-plus patrons and guests.